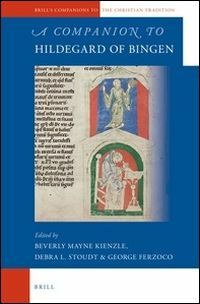 Since the development of studies on medieval sermons and preaching, the star preachers of Late Medieval Europe have attracted the attention of scholars in different and more extensive ways than before. Questions about the personal trajectories of these great medieval communicators are deeply linked to the need to comprehend oral discourse in its context. Thus, great religious figures of Late Medieval times have been revisited and their lives and actions have faced new enquiries. A case in point is the subject of this review, the modern biography of St. Vincent Ferrer, written by Phillip Daileader. This work fills a gap in Hispanic medieval sermon studies. The need for such a work has been recognized in several of the latest published studies on the Dominican's sermons, and it is amply fulfilled in this biography. The book is structured in chapters that follow various analytical approaches, giving the study a greater complexity than that of similar efforts. Geographical, chronological, thematic, and historiographical perspectives play key roles in the process of organizing Ferrer's hagiographic and biographic information. 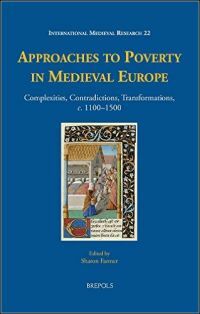 This approach to the rich and varied life of the medieval preacher enables the author to situate Ferrer in his time, pondering the impact of this context on Ferrer's actions and at the same time his influence on Late Medieval Europe's social and political events. The new historical biography, genre within which this work is included, comprises a broad approach that links social and intellectual history and has today a well-earned place in historical academic writing. Daileader takes a stance on each of the most widely debated topics of the Dominican preacher's life and thought. 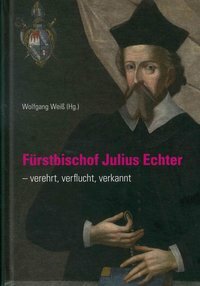 He does not hesitate to make elaborate assertions about the rationale behind Ferrer's Avignonese position during the Great Schism, his long absence from his birthland, his promotion of Jewish conversion, and the preaching of the Antichrist. Given that the subject of the biography is an itinerant preacher and a friar educated in the mostly structured and phased educational institutions of the Middle Ages, the first organizing principle of the biography is geography. The titles of the three initial chapters and of the final one refer to the places where Ferrer was living or passing through when the events recounted in these chapters took place. Nonetheless, the contents surpass the expectations aroused by the title. 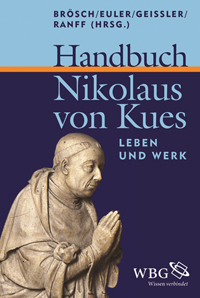 Indeed, the reader finds a keen knowledge of both the Vincentian sources - written by the Dominican himself and the early hagiography - and the more recent publications and analysis of this figure. The author is dedicated to elucidating what position Ferrer took regarding the contemporaneous problems and topics wherever he was, as well as the position he held among his peers in the time and space in which he constructed the famed persona of himself as a preacher. 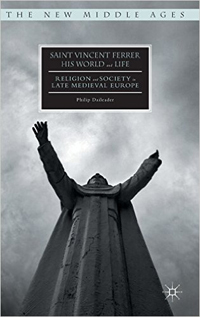 Holding it crucial to recognize the social environment of Ferrer's life and preaching, Daileader assesses the historical context in each of the places and issues considered of importance, using this information to introduce his own perspective on this biography. The first and second chapters place Vincent Ferrer in his time, signaled by Hispanic political and social structures and the crises of the fourteenth century. This approach contributes to a contextual understanding of Ferrer's education and early political and intellectual views and actions. Thomistic scholasticism as well as the Great Schism, for instance, are considered to have guided the philosophical and political deliberations in Ferrer's writings. Chapters three to six involve topical and thematic issues. The political gravitation towards the preacher is addressed in a section dedicated to the Compromise of Caspe. The author carefully describes not only the historical process, but also the several contemporary analyses of a political agreement whose extraordinary conditions Ferrer was instrumental in creating. For instance, the building of the important relationship between Pero de Luna and Vincent Ferrer is examined from its origin and throughout both religious men's lives. Similarly, the fluid and complex - and only recently studied - connection between the preacher and the ruling Hispanic dynasties and local authorities is weighed up. The three most widely analyzed topics on Vincent Ferrer's preaching and political stances are the focus of the central chapters, namely moral reform and peacemaking, segregation and conversion, and the preaching of the Antichrist. 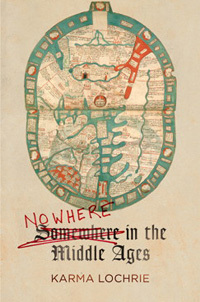 The balance between the historical and contextual information shows the value of these topics within the larger scope of Late Medieval History, where Ferrer's discourse and agency can be observed from a wider - European - perspective or from a local one. On the problem of the Jewish conversion and segregation, this work draws attention to the importance of once again analyzing Ferrer's discourse in context. The biographical account follows Ferrer and the creation of new regulations regarding the Jewish and Christian convivencia city by city. This perspective contributes to creating a comprehensive analysis of the progressive attack on Hispanic Jewish communities and their final expulsion in 1492. 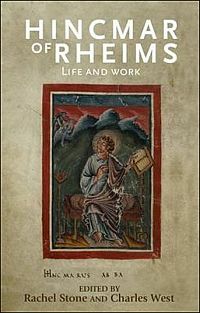 As regards the preaching of the end of the world and the coming of the Antichrist, this work follows the dates of Ferrer's sermons and the places where they were delivered and concludes that the proselytization of the coming of the Antichrist was a dynamic and flexible idea rather than a structural one. Interestingly enough, Daileader points out the shifts and developments in Ferrer's preaching of the Antichrist, which apparently started in 1403 and reached its maturity in 1412, with his most famous Sermons of the Antichrist. 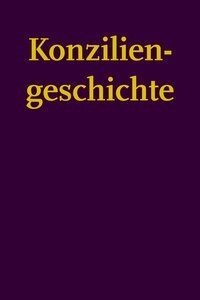 The book closes with a conclusion that aims to summarize what the author feels is the value of this biographical approach and its limitations; this section is complemented with an appendix of sources and a comprehensive bibliographical summary, which add value to the analysis. Daileader's work on St. Vincent Ferrer is interesting in terms of the multiplicity of levels at which preachers, preaching, and religious political figures acquired significance in Late Medieval and Early Modern history. Beyond the objectives of this work, namely to summarize St. Vincent Ferrer's personal trajectory in context and to critically contrast the historian's and theologian's perspectives on this figure, its input in the field is to broaden an extensive and comprehensive scope of issues. Hopefully, scholars will be receptive to these new and renewed questions on Hispanic preaching, so that the field may follow this deepening path.